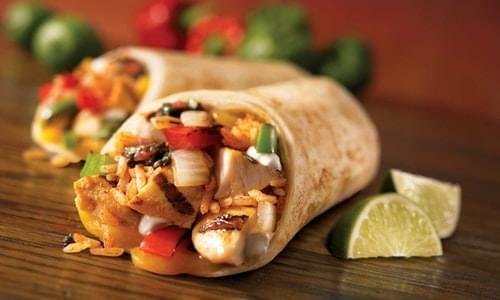 If you didn’t know, Thursday, April 4th (Today) is National Burrito Day. To celebrate, Chipotle is offering free delivery for orders over $10 through Sunday, April 7th. You must make your order at chipotle.com or on their app. Chipotle has also teamed with YouTube star Dave Dobrik for a special custom burrito. Chicken, brown rice, black beans, mild salsa, 2 scoops of corn salsa and cheese go into this burrito and you get a side of guac for dipping. What are the three things that must be in your burrito?